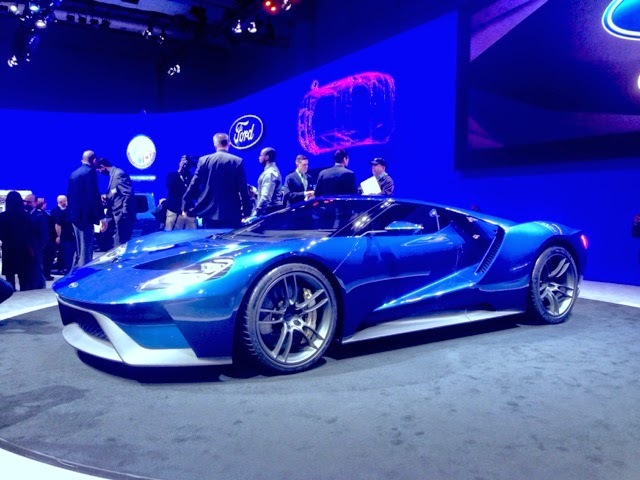 Toronto Auto Blog - tdott.me: The new Ford GT. The Ultimate Ford, the ultimate expression of Murica* * built in Canada. The new Ford GT. The Ultimate Ford, the ultimate expression of Murica* * built in Canada. The new Ford GT will be built by Multimatic International, at that company’s Markham, ON facility.